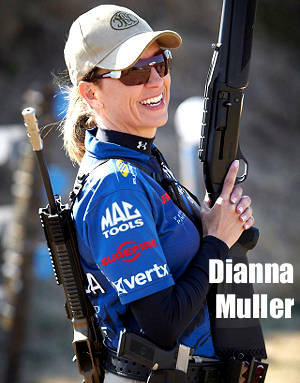 The 2016 NRA World Shooting Championship (WSC) takes place September 15th through 17th, 2016 at the Peacemaker National Training Center in Glengary, West Virginia. 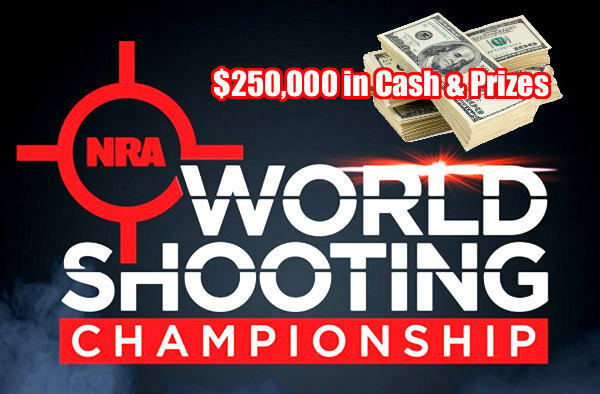 The richest multi-gun event in North America, boasting $250,000 in cash and prizes, the WSC attracts the world’s best multi-gun shooters. 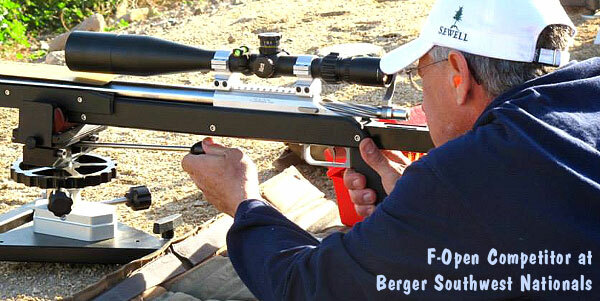 This unique 3-day multi-gun match tests competitors’ skills across twelve stages sampling nearly every major shooting discipline (rifle, shotgun, and pistol). To be honest, the WSC is mostly a “run and gun” speed game, but competitors still must engage small targets at long range, so genuine marksmanship skills are required. This year there will be three divisions: Open Professional, Stock Professional, and Amateur. Stock Professionals and Amateurs will use provided guns and ammo. 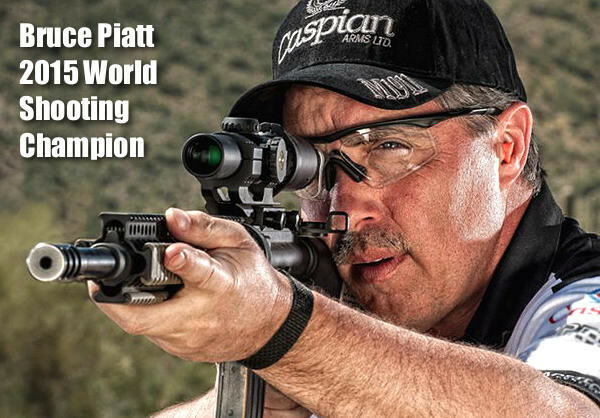 But a 2016 WSC Rule change allows Open Pro competitors to bring their own firearms and ammunition for the match. Allowing the top Pros to shoot their own, optimized match guns should produce faster times and higher scores (plus fewer complaints about off-the-shelf guns that aren’t zeroed or don’t run right). Share the post "NRA World Shooting Championship in WV September 15-17"
The 2016 F-Class Nationals kick off in nine days. The nation’s top F-Class shooters head to Lodi, Wisconsin for the Mid-Range Championship (Sept. 23-27) followed by the Long-Range Championship (Sept. 27 – Oct. 1). If you want to polish your skills with some last-minute practice at your home range, here’s a handy option for F-Class shooters. Here are some reduced 300-yard target centers that let you duplicate the MOA size of the official F-Class targets, but at closer range. 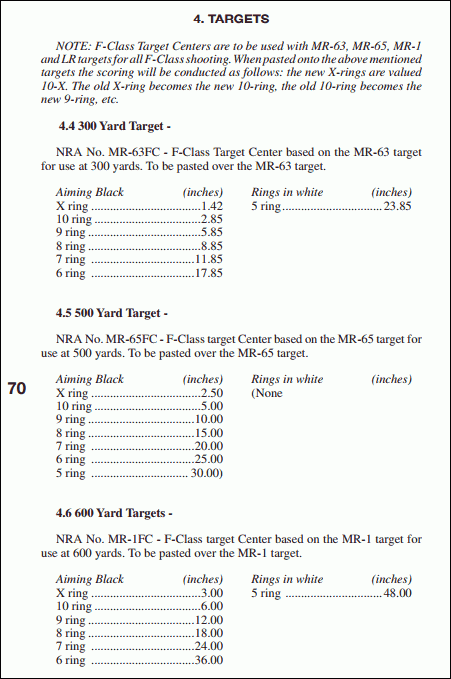 Share the post "FREE Printable 300-Yard F-Class Training Targets"